Update June 11 2015: Due to a cancellation we now have ONE SPOT OPEN, with option to bring a non-participating partner to join meals and outings but not classes. Email robyn.eckhardt@gmail.com or drhagerman@gmail.com for information. To be notified by email of future workshops please leave send us an email. David Hagerman is an American food and travel photographer based in Penang, Malaysia. He has been making pictures for over 35 years and shooting professionally since 2005, when he and his food and travel journalist wife Robyn Eckhardt launched the Saveur award-winning food blog EatingAsia. David has photographed around Asia and in Mexico, Europe and Turkey for Saveur, the New York Times, Wall Street Journal and SBS Feast. He is a Contributing Photographer at Travel+Leisure Southeast Asia. His corporate clients include Electrolux, Nestle’s and ABC/Disney. Recent assignments have taken him from Mexico City to Georgia (the country). and from Hong Kong to Cambodia to India. David excels at capturing images of real food in its context, and of the people who grow, produce and cook what we eat. He knows Turkey like no other food photographer — since 2011 he has spent over 14 months in Istanbul and eastern Turkey photographing in bakeries, home kitchens and cheese workshops, at markets and on farms, orchards and fishing boats for the cookbook Istanbul and Beyond, written by his wife Robyn Eckhardt and forthcoming in 2016 from Rux Martin Books/Houghton Mifflin Harcourt. Since 2008 David has been leading private and small-group photography workshops in Kuala Lumpur and Penang, Malaysia. In 2013 he co-led, with Turkey-based food blogger and restaurateur Olga Tikhanova, a food and photography workshop in Sapanca, near Istanbul. David has written articles for food and wine website Zester Daily on how to photograph food and how to make your food market images sing and has been featured in articles in Canon’s PhotoYou, Travel+Leisure Southeast Asia and Destinasian. Last April he was a featured speaker at Tasting Australia’s ‘Words to Go’ workshop for food and travel bloggers, where he talked about documenting international culinary traditions. To learn more about David and to view his work, visit his professional website, davidhagermanphoto.com; his Instagram feed (@davehagerman) and his photo blog Sky Blue Sky (davidhagerman.typepad.com). To view pdfs of David’s published work go here. Dianne Jacob is the author of Will Write for Food: The Complete Guide to Writing Cookbooks, Blogs, Reviews, Memoir, and More. The first edition won the Cordon D’Or International award for Best Literary Food Reference Book in 2005. The second edition won the Gourmand World Cookbook Award in 2010 for best book in the USA in its category. A third edition is planned for 2015. Her blog, Will Write for Food, covers food writing trends and technique, particularly recipe writing and blogging. The New York Times, Publishers’ Weekly, Chow, Eater, BlogHer, and Food52 News have picked up her posts. She started the blog in 2009 as a way to update her book on food writing, which features an extensive chapter on food blogging. Dianne is also co-author of the cookbook Grilled Pizzas & Piadinas, with chef Craig Priebe. Rizzoli will publish a second cookbook, The United States of Pizza, in 2015. 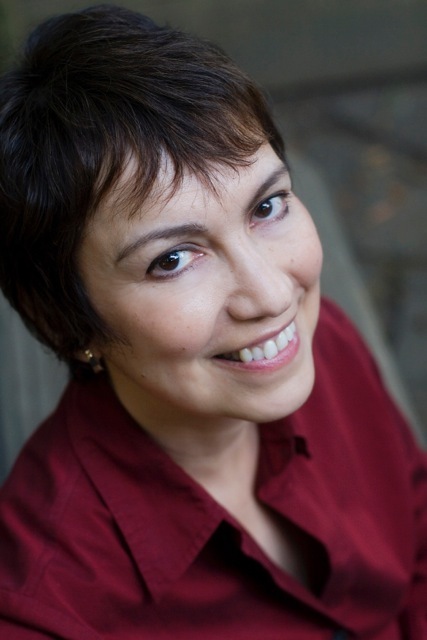 Previously a newspaper, magazine, and publishing company editor-in-chief, Dianne became a full-time writing coach, author, and freelance editor in 1996. She coaches writers across the US, Canada, Europe and Asia on writing and publishing books, freelance articles, and blogs. Dianne has taught many classes on food writing, including at the Smithsonian Institute and UCLA’s Journalism Department. She has a Bachelor of Arts in Journalism. For five years she ran the annual Food Writing Symposium at Book Passage in Corte Madera, CA. She has been a speaker and workshop leader at the Association of Food Journalists’ annual conference, BlogHer and BlogHer Food, the International Food Blogger Conference, Food Blog South, Food Bloggers of Canada, and at the International Association of Culinary Professionals’ annual conference. She has also been the keynote speaker at Eat.Drink.Blog, the Australian food blogger conference. She edits cookbook manuscripts for publishers and helps people through the publishing process. Some of the most prestigious book publishers in the US, including Chronicle Books; Clarkson Potter; Little, Brown & Co.; Ten Speed Press; Stewart, Tabori & Chang; WW Norton & Co., and William Morrow have published books by her clients. A published writer since 1975, Dianne has written for Writer’s Digest, Salon.com, Sunset, Clean Eating, Gastronomica, and the Ms. magazine blog. She was named the Joseph Hoare Gastronomic Writer in Residence for 2013 at the Stratford Chef’s School in Canada. See her website, http://www.diannej.com, for more information. 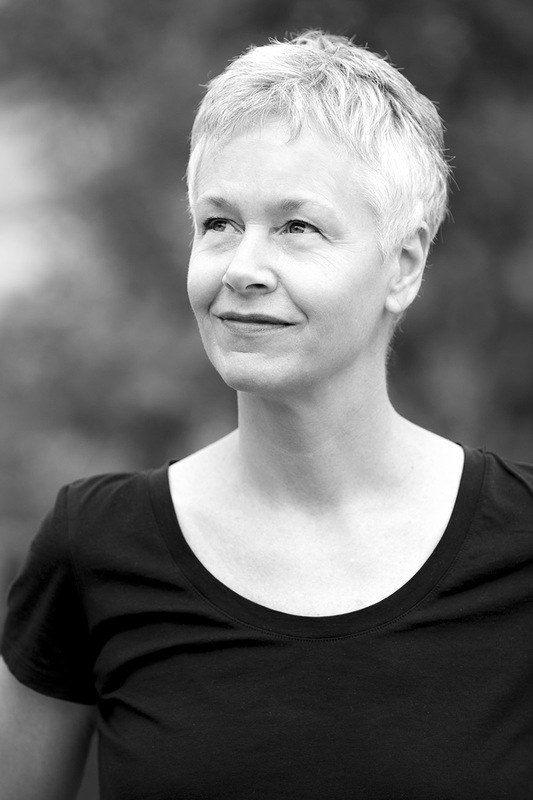 Robyn Eckhardt is a Penang, Malaysia-based American food and travel writer and author of the forthcoming cookbook Istanbul and Beyond. In 2005, after moving from Vietnam to Malaysia, Robyn abandoned a dissertation on rural politics in China to build a career in food and travel writing. She and David began publishing the Saveur award-winning blog EatingAsia, and within six months were partnering on a food column for a small monthly Malaysian magazine called KLue. A year later Robyn became the founding food editor at Time Out Kuala Lumpur, a position she left 18 months later to freelance for publications like Wall Street Journal Asia (where she writes a column on street food), New York Times travel section and SBS Feast (Australia). Robyn is on the masthead at Travel+Leisure Southeast Asia, wrote essays for the forthcoming Oxford Companion to Sugar and Sweets and is a contributor at food and wine website Zester Daily. In 1998 Robyn and David visited Turkey for the first time. They fell in love with the country, its people and its food, prompting Robyn to study Turkish at University of Callifornia-Berkeley. Robyn and David’s Turkey obsession eventually led to a book proposal (on which Robyn worked with Dianne Jacob), an agent and a contract with an imprint that has published such high-profile food writers as Jacques Pepin and Dorie Greenspan. Since 2011 Robyn and David have spent some 14 months in Istanbul and on the back roads of eastern Turkey collecting stories, recipes and images for Istanbul and Beyond, (Rux Martin Books/Houghton Mifflin Harcourt, 2016). While working on her manuscript Robyn continues to freelance; recent assignments have seen her writing on food in Penang, Taiwan, Cambodia, and Georgia. When at home in Penang Robyn leads private street food walks in George Town. See her website, robyneckhardt.com, for links to more of her work. She tweets at @EatingAsia and posts often on the EatingAsia Facebook page.